This is a plug and play machine, designed for fast simple operator setup and changeover. 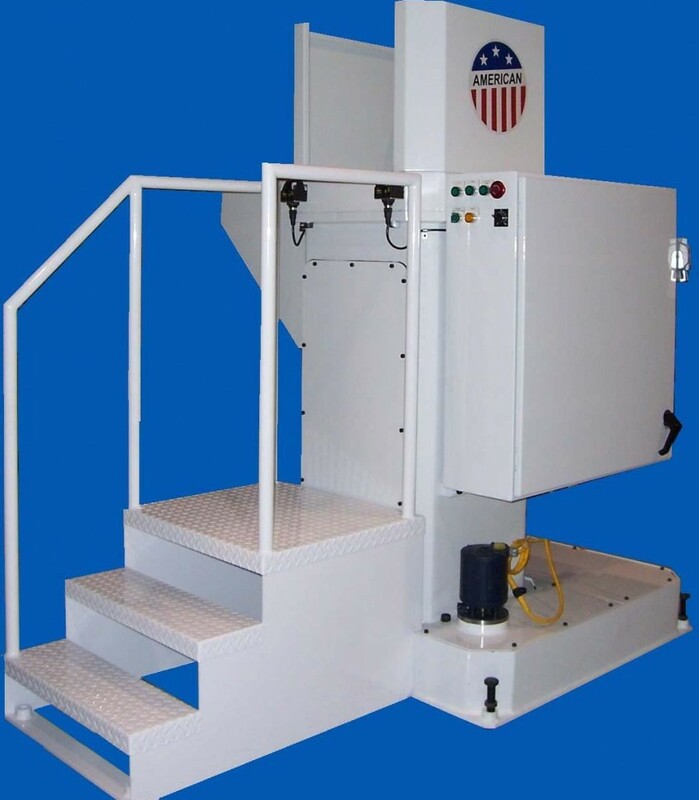 At less than 2000 lbs, the machine is easy to relocate, and requires no special foundation, pit, or operator stand. This is the perfect cell machine.